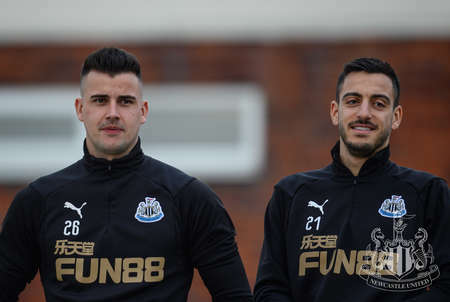 Newcastle United will step out at Wembley this weekend as they go in search of a third successive Premier League win on Saturday. 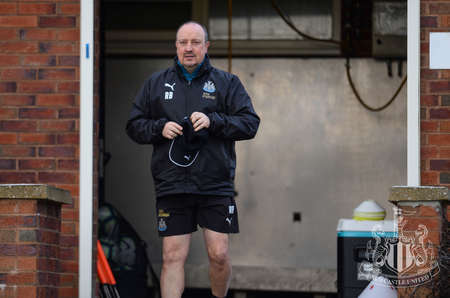 Tottenham Hotspur stand in the way of Rafa Benítez’s side (12.30pm kick-off), though United have been buoyed by their stunning comeback victory over champions Manchester City in midweek. 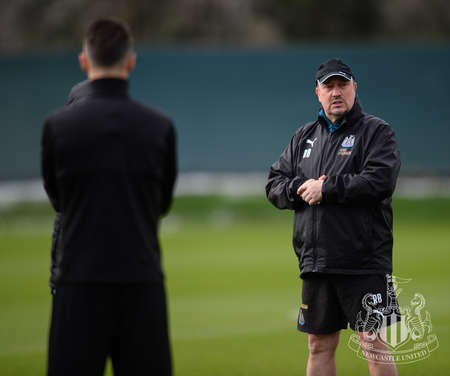 And following the deadline-day signings of Miguel Almirón and Antonio Barreca, the Magpies squad were back out on the training pitch on Friday ahead of the trip to the capital. 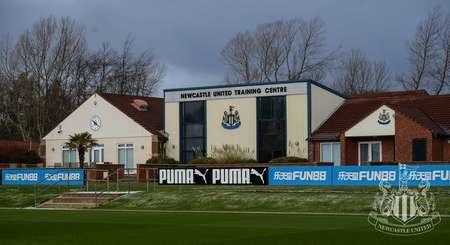 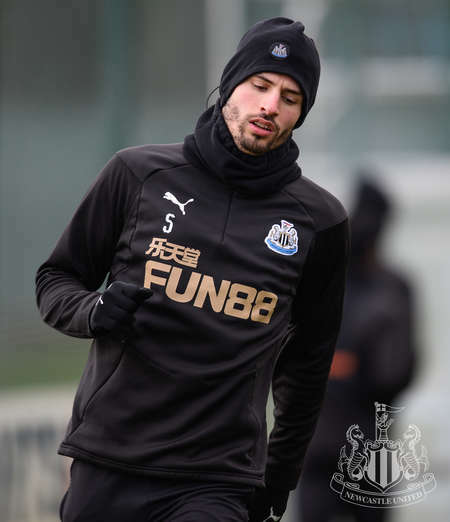 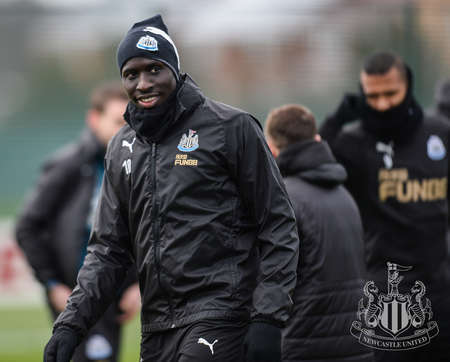 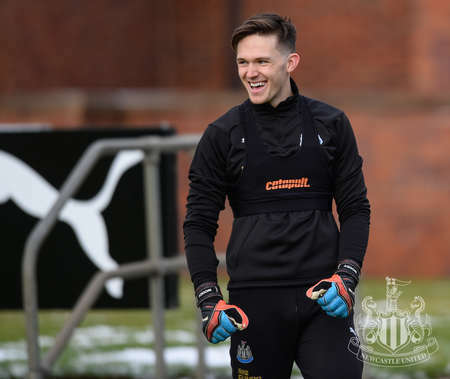 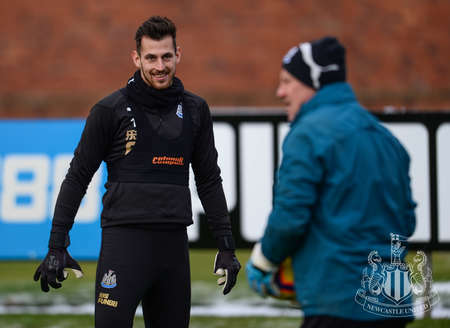 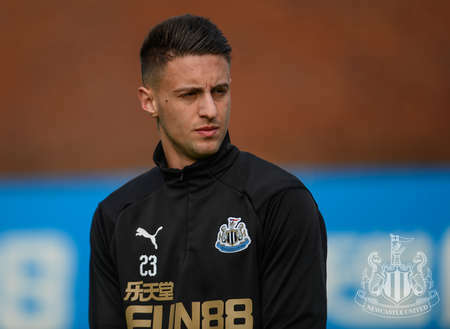 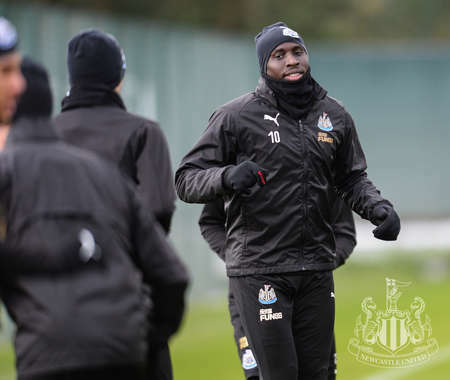 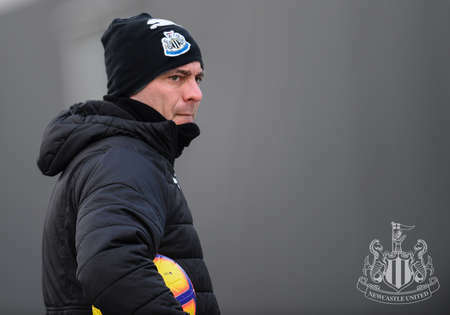 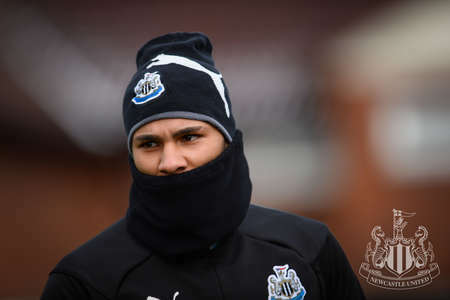 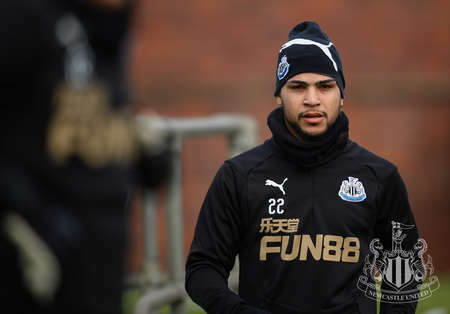 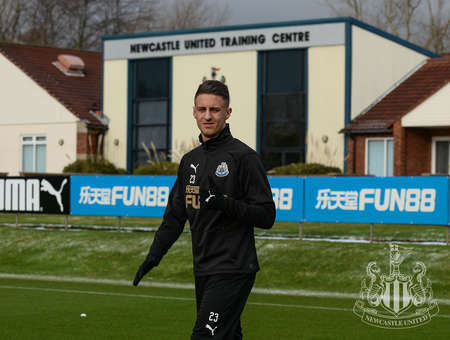 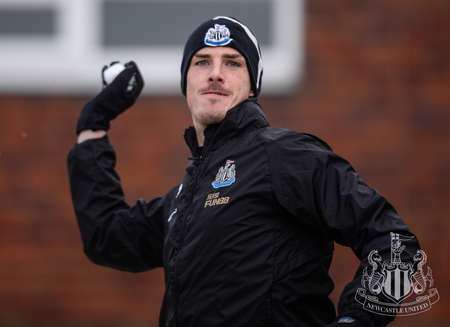 Italian full back Barreca trained with his new team for the first time, and Serena Taylor brought nufc.co.uk this gallery from Newcastle’s Benton base.